I often cringe when I read health advice articles by people without medical training but sometimes the information is accurate and helpful. Such is the case with a recent newsletter I read by Mary Hunt, founder of Debt-Free Living. I subscribe to her newsletter and have been impressed with the wealth (no pun intended) of information she provides on money management, budgeting, frugal living, and how to avoid the stress of being in debt. This newsletter caught my attention because just now I am dealing with some unexpected dental expenses that I do not have dental insurance to cover. Fortunately, I am able to pay for it out of pocket but it’s still not something I wanted to spend money on right now. Who doesn’t want healthy teeth? Budgeting for medical and dental expenses is difficult, since we don’t exactly plan to get sick or injured. We can anticipate routine care however, and practice preventive measures to lessen the chance for those unexpected occurrences. Unfortunately, not everything can be prevented; some problems will happen no matter what, like my cracked tooth which I apparently did nothing to cause and which could not be fixed with a root canal procedure. But I am going to continue doing my routine dental care to avoid preventable dental diseases. I need my teeth for a long time; all these food bloggers make me hungry. And I would rather spend my money doing fun activities with my grandchildren. 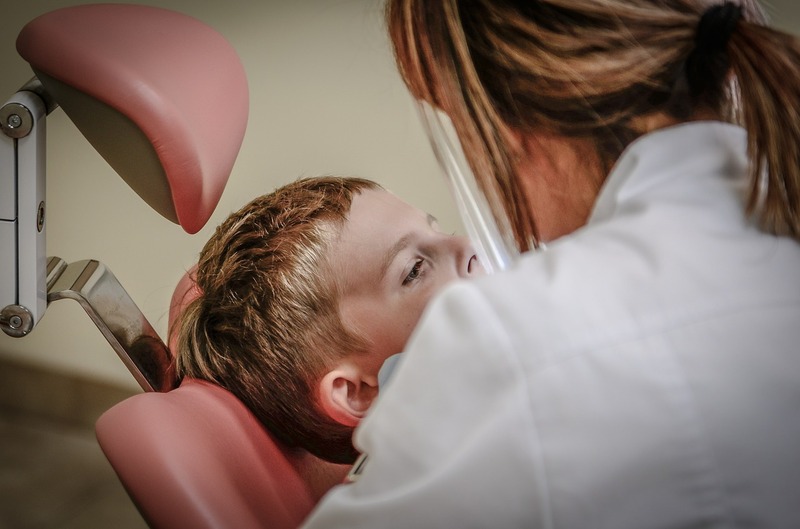 the American Academy of Family Physicians offers these resources about dental health.